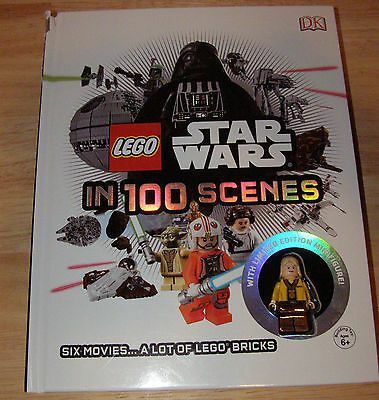 lego star wars in a hundred scenes minifigure edition??? Hi all picked this up today for €2. There was no figure included. I've looked online but can't find any reference to a minifigure version? Anyone know what figure should have been included? I thought celebration Luke was only in 1 book - the first "star wars visual dictionary"??? Must depend on where you buy it. 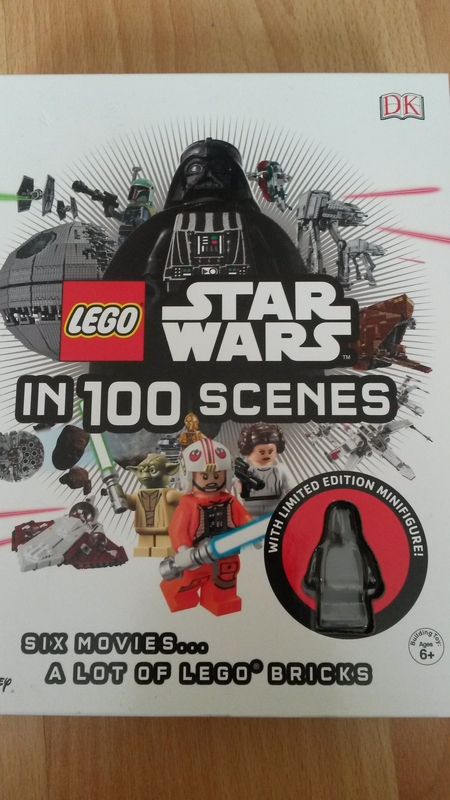 I got the celebration Luke in the first visual dictionary like @monkeyhanger mentioned and where I am in the U.S., the 100 scenes book doesn't come with a minifig. Is there not two versions of celebration luke? Dots on eyes or something. Is one from each book? ^ Yes but they both came with the visual dictionary depending on which release of the book you got.